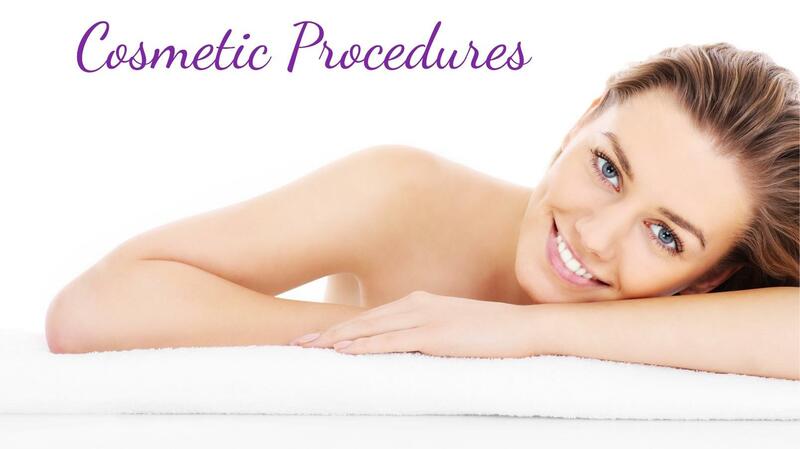 BOTOX® Cosmetic is a prescription medicine that is injected into specific muscles, temporarily reducing muscle activity. Feeling similar to a “pinch,” procedures take 10 minutes or less and have minimal down time. You will experience visible results of smoother lines and wrinkles in just 24 to 48 hours and can expect overall results to last anywhere from 3 to 6 months. Kybella® is the only FDA-approved injectable treatment for adults that destroys fat cells under the chin to improve your profile. The only FDA approved prescription to grow eyelashes ~ FULLER, L o n g e r & Darker. Results as soon as 4 weeks! Ask your provider about becoming a Brilliant Distinctions reward member today. Earn points with each participating treatment and product purchase, redeem rewards and recieve money off future qualifying treatments/purchases.